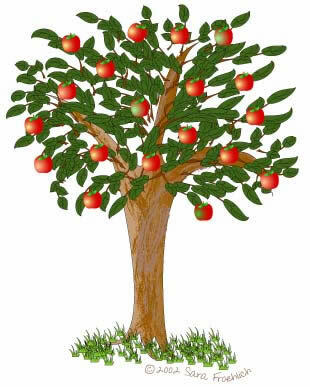 Which book from our book list featured a magical apple tree with a personality of its own? Thank you Audrey. Garden Spells by Sarah Addison Allen is correct! 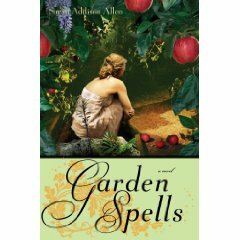 Garden Spells is Allen’s first book and is a New York Times Best Seller. It is a delightful story full of love and most of all magic. It’s me again— The answer is Garden Spells. I loved that book! I also loved the second book by Sarah Addison Allen entitled “The Sugar Queen”.